Book in advance and enjoy extra savings. 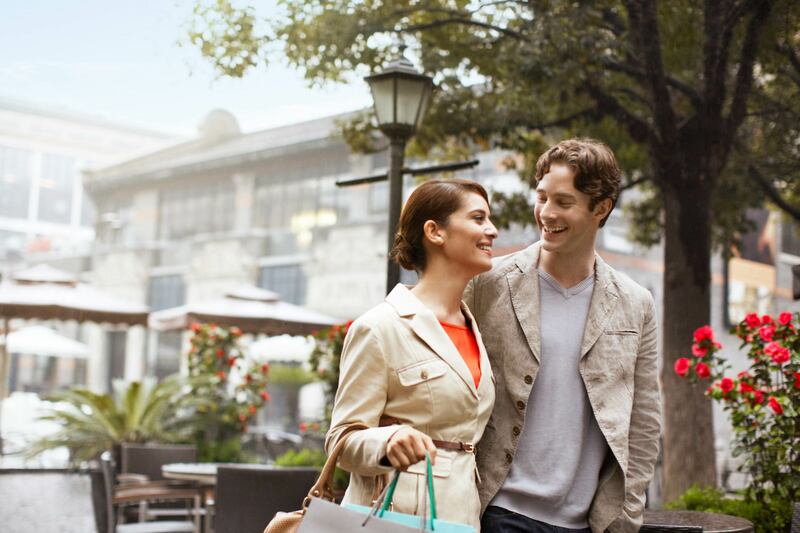 Explore the best offers for your next stay in Italy. 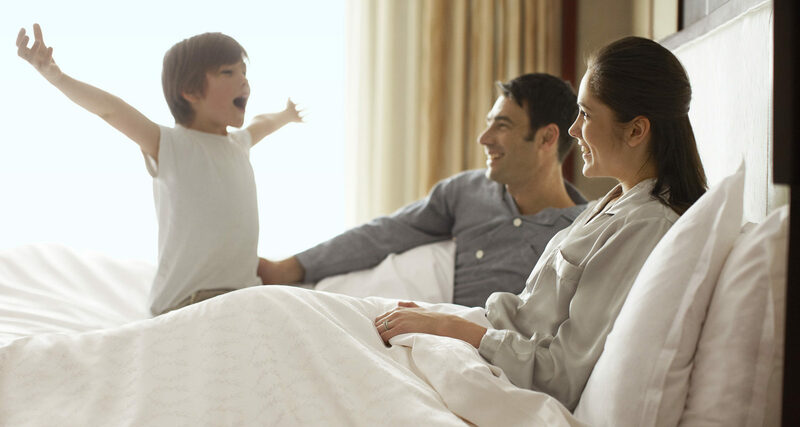 Whether you are traveling alone or with your family, on business or leisure, our hotels & resorts have a variety of specials reserved for you. Select amongst our most popular offers below or visit the hotel websites to see the full list of packages. 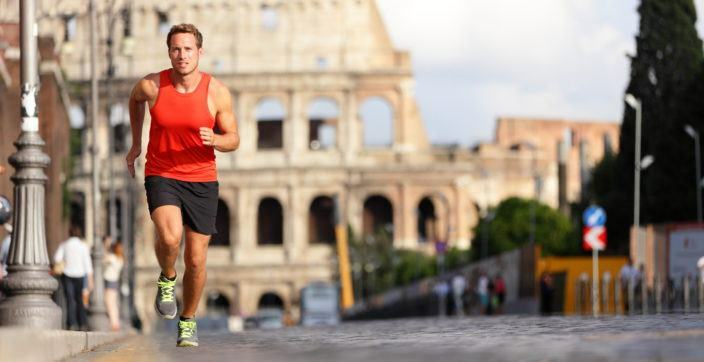 Unlock Rome with Le Méridien and enjoy a guided jogging tour of the Eternal City, American buffet breakfast, eclair and soft drink. Immerse yourself in a heady atmosphere of perfumes, colours and pleasure that caresses your soul. 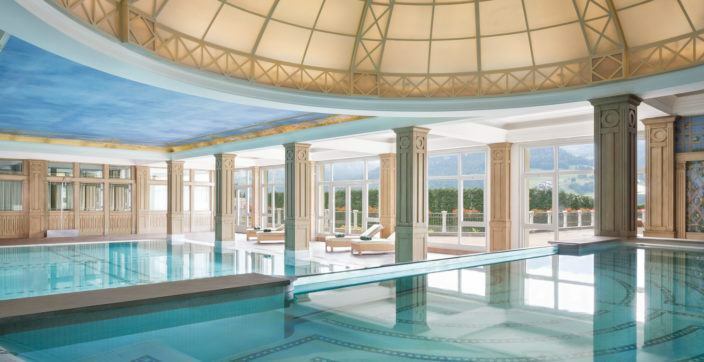 The magical Transvital rituals are the very heart of our Cristallo Ultimate SPA. 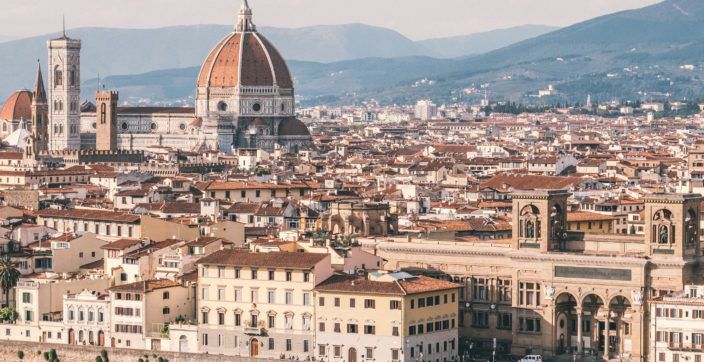 Experience Florence with a distinctive stay: suite accomodation, daily buffet breakfast, champagne ritual, flowers or fruit backet upon arrival and butler service. 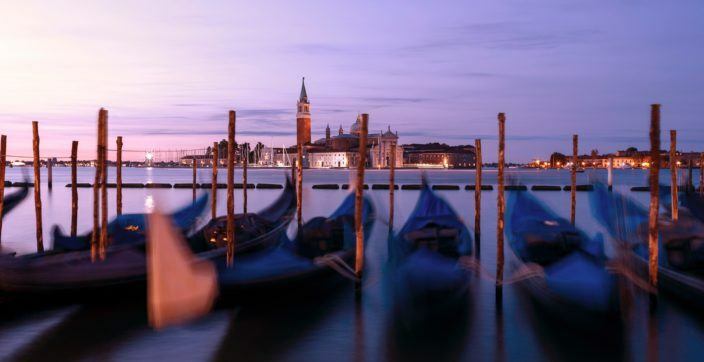 Book your Venetian luxury experience in the most iconic suites in Venice and pamper yourself with a complimentary breakfast for two. Make the most of your relaxing break in our beautiful Falisia, a Luxury Collection Resort and Spa. 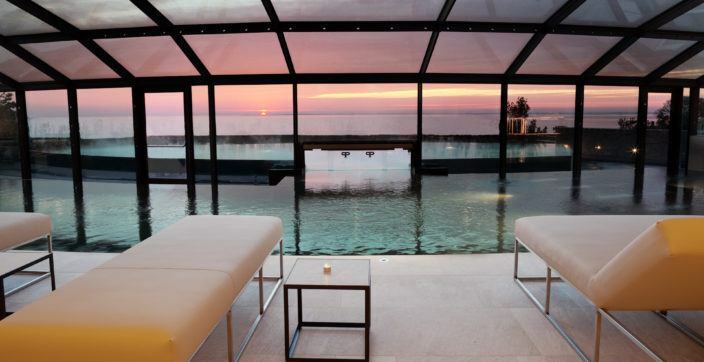 Enjoying the first rays of light in our piece of heaven, regenerating in our seaview Spa By Bakel. 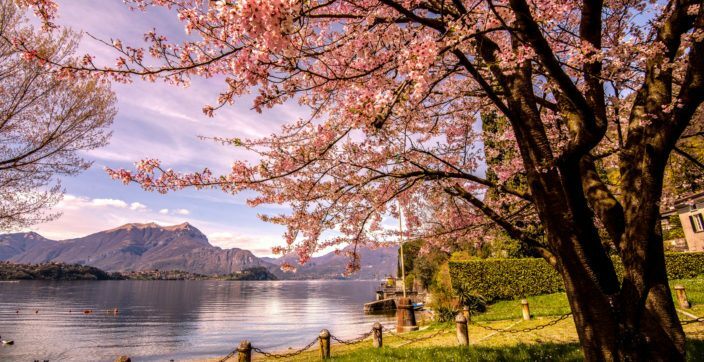 Discover the most beautiful Villas on Lake Como and let yourself be tempted by an unforgettable destination. Enjoy a complimentary room upgrade and a 50€ daily resort credit, on an unforgettable resort escape. 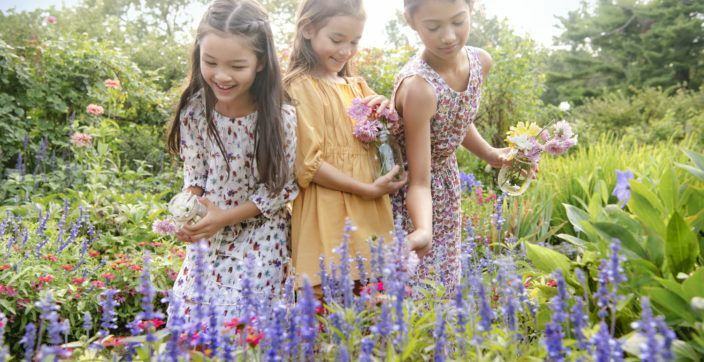 Book before April 5 for stays between 1 April - 30 June or 1 September - 30 October 2019. Italy is a dream that keeps returning for the rest of your life.